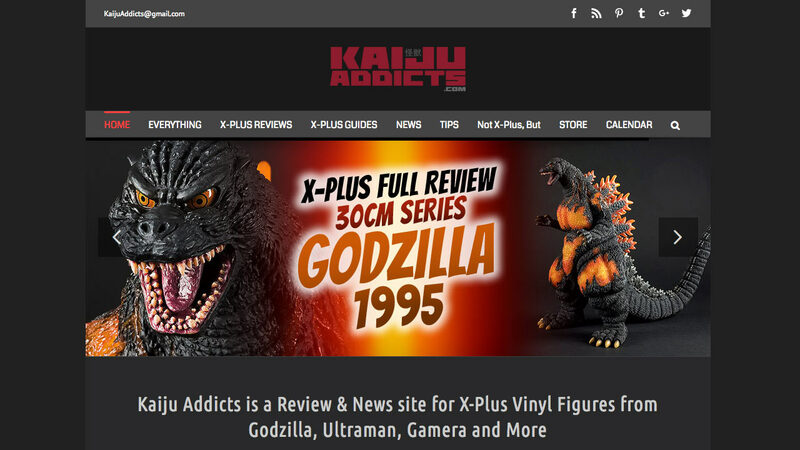 Kaiju Addicts is a news and review site for high-end Godzilla toys for adult collectors. 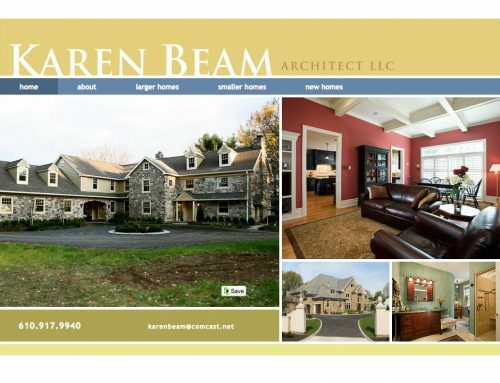 This is a perfect example of a high content website. It contains a main figure review section, several resource pages, a dynamic calendar and a main blog feed. 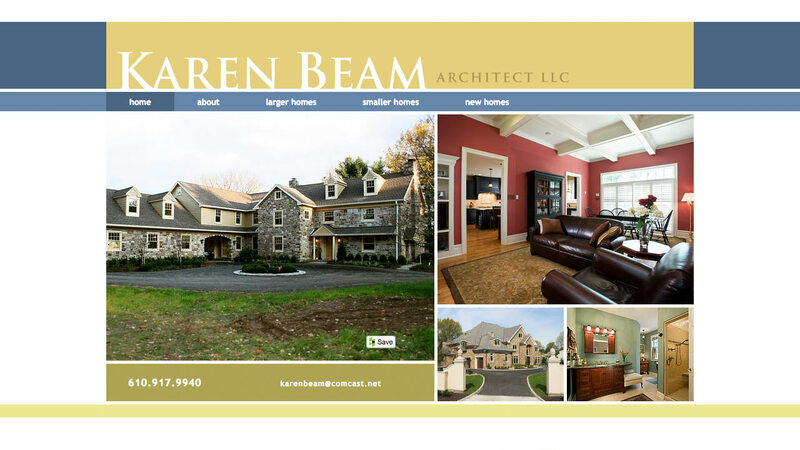 The home page acts as an index of the most recent content added separated by category.